The Indian Institute of Management will declare the results of CAT 2018 in the first week of January. Visit the official portal i.e. 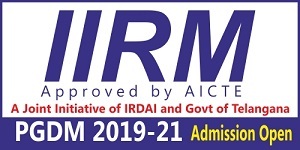 iimcat.ac.in to check your result. CAT 2018 is scheduled for November 25 in online mode. Candidates can download CAT Scorecard using their User ID & Password. 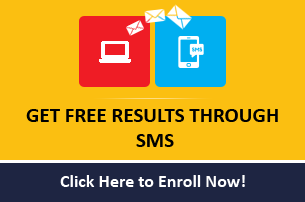 An SMS is also sent to all test-takers, informing them about their CAT Percentile. 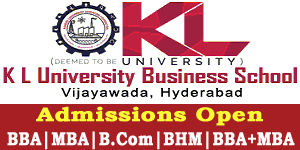 The scores are used not only for IIMs admissions but for other business schools across India. CAT (Common Admission Test) is a National level entrance examination to get admissions in the MBA professional programme and its specializations. It is conducted once in a year. CAT entrance exam is conducted by the Indian Institutes of Management (IIM), Calcutta. Many other institutions also consider the CAT score card for providing admission into MBA programmes. Step 2: Click on Download CAT Score Card. Step 3: You will be redirected to the login page. Step 5: You will be redirected to your candidate’s account page. Step 6: Click on Download Score card link and download it for future correspondence. Appeared candidates can view or download their score card through online mode. CAT score card 2019 can be checked by entering the login details such as user Id and password. The score card will carry the candidate’s personal and qualifying marks details. It will include the marks scored in each section by the candidate.